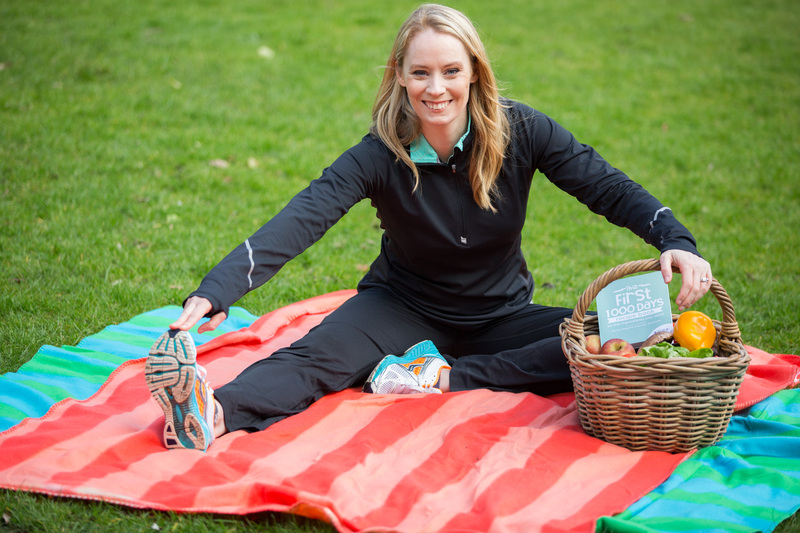 We are delighted to announce that first time mum-to-be and former Irish sprint hurdles champion Derval O’Rourke was today named as our new ambassador for the First 1000 Days movement. 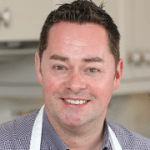 The former world champion, who also holds four European Championship medals, has joined our other ambassadors – celebrity chef and dad Neven Maguire and TV presenter Maura Derrane to help drive awareness of the long-term impact of good nutrition during pregnancy amongst other Irish mums-to-be. 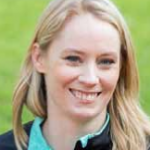 We’re delighted to welcome Derval on board as a new ambassador for the First 1000 Days movement. 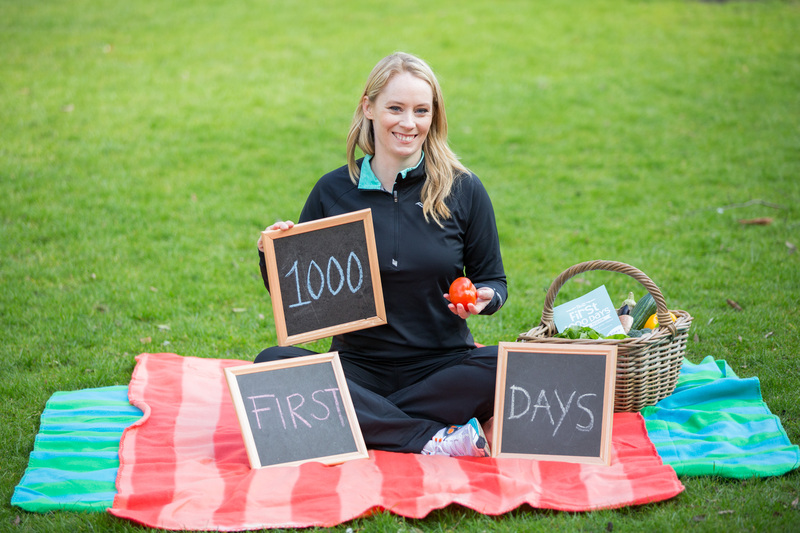 Through this movement we hope to encourage mothers-to-be and new parents all across Ireland to get the nutritional balance right during the first 1000 days of life. I am proud to display the Breastfeeding Mark at MacNean House. 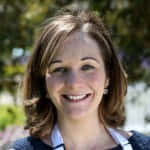 During pregnancy there are some foods that need to be avoided or limited. Although they may usually be good for us or are things that we enjoy, certain foods can cause harm to you and your growing baby. Following these simple steps can help to keep you both healthy.